So, that is everything that I carry with my daily. 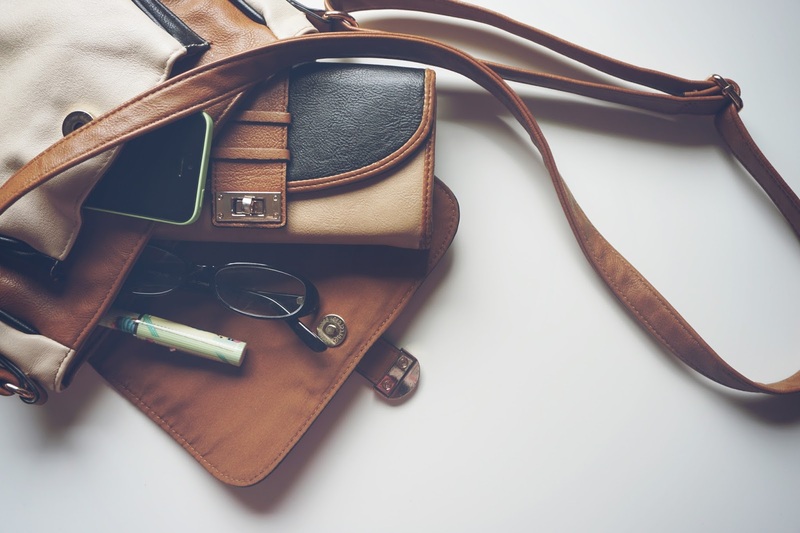 What items can you not leave home without? Let me know below!